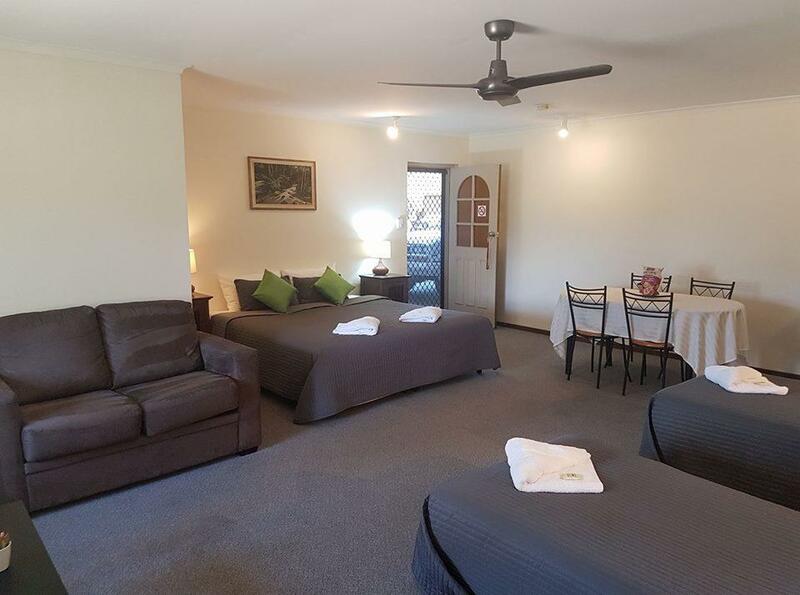 The Beachport Motor Inn is an idyllic getaway nestled in one of South Australia’s most charming destinations, just a few minutes from Rivoli Bay. 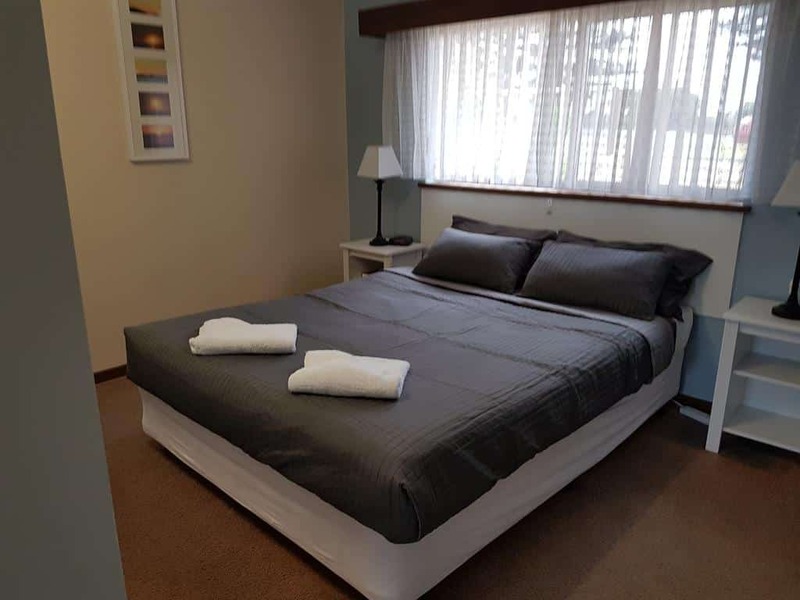 Located at one of the most popular surf spots in the region, it is little wonder that this inn continues to attract travellers from all over Australia. 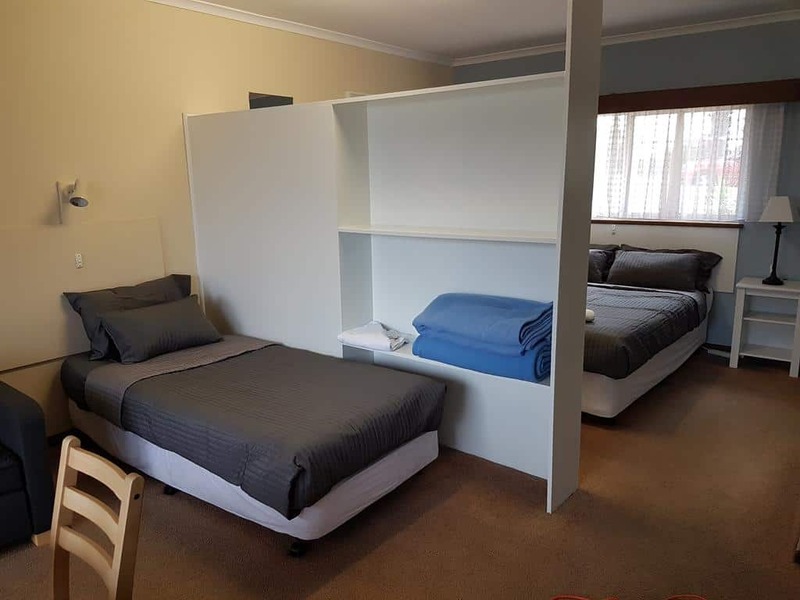 The motor inn has a wide range of amenities intended to make your stay as comfortable as possible. There are three types of rooms: standard rooms, king rooms and apartments. When you arrive, you will receive a warm welcome from staff and directed to a parking spot right in front of your room. 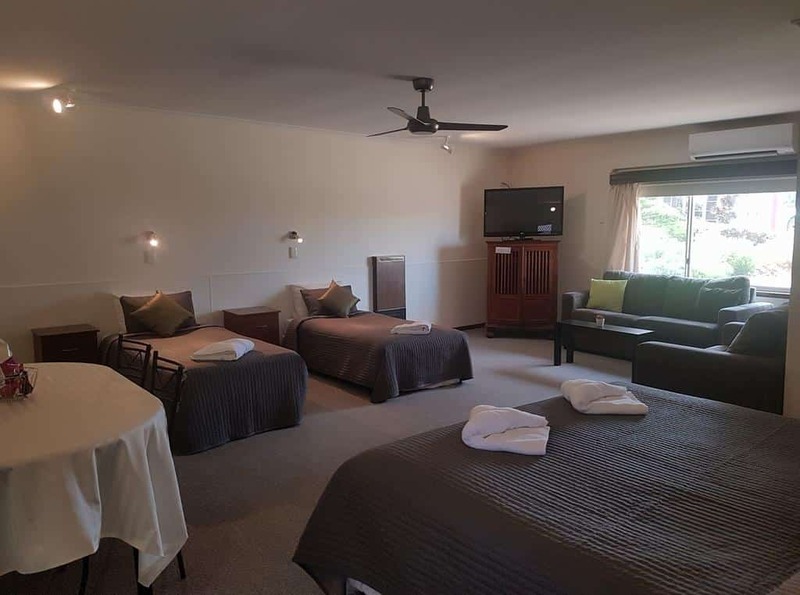 All the rooms at Beachport Motor Inn have an LCD TV and DVD player for those days you want to lounge indoors and kitchen appliances including a tea/coffee maker and refrigerator. Outdoor amenities include a modern undercover BBQ area; perfect for enjoying a warm summer evening. The Beachport Motor Inn’s location is close to a host of attractions. You will be within a stone’s throw of the beautiful beach and jetty as well as the cafes and restaurants located along the shore. Enjoy tennis at the nearby courts or take the kids for a fun afternoon outdoors within the community playground. There is also a grocery store just across the road for the convenience of guests. 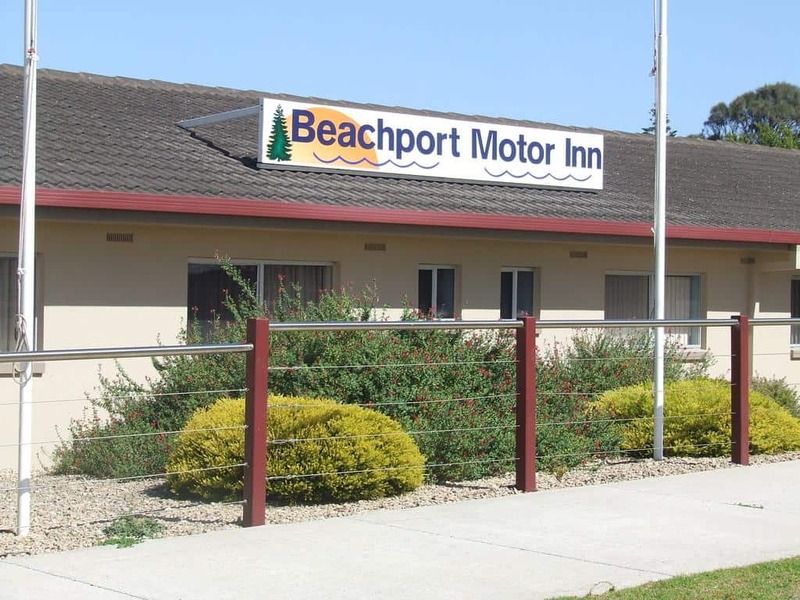 Click the link below to book a room at the Beachport Motor Inn today.